Global data company IHS Markit will use its acquisition of automotiveMastermind to step into the behavior prediction software realm. AutomotiveMastermind's cloud-based technology allows dealers to predict consumers' automobile-buying behavior to help streamline the purchasing process, IHS Markit, of London, said in a statement Tuesday. So far, the software company has teamed up with dealers handling 15 automotive brands. 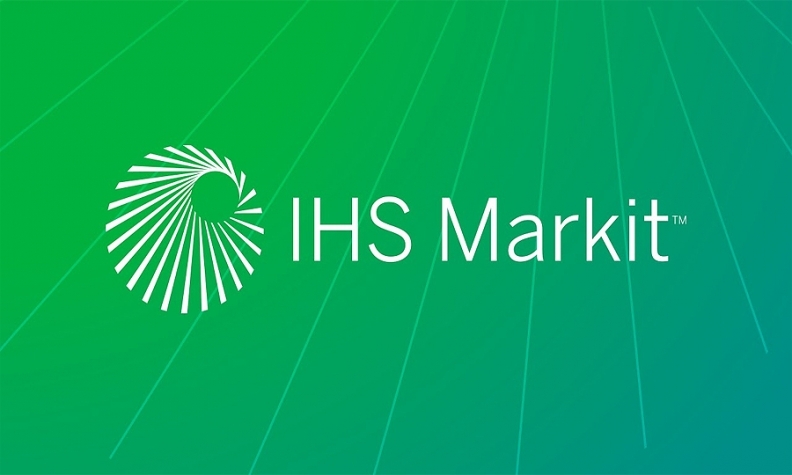 "The acquisition of automotiveMastermind opens up a key new market for IHS Markit, and increases our presence in the vehicle retail space," IHS Markit CEO Jerre Stead said in the statement. "It's an excellent strategic fit for us within our overall portfolio, and helps to fill out our existing offerings by leveraging predictive analytics to improve the buyer experience." The move unites IHS Markit's treasure trove of data and automotiveMastermind's behavior prediction technology, and extends IHS Markit's auto sales and marketing business from automakers to dealers. The prediction technology "is delivered through a highly intuitive user interface for use by sales consultants, and it is embedded into a powerful marketing automation platform that enables dealers to reach potential vehicle buyers with highly targeted 1:1 messages," IHS Markit said in an emailed statement. Under terms of the deal, IHS Markit will acquire 78 percent of automotiveMastermind, of New York, for $392 million. Depending on the company's performance, the price may rise to $435 million. Over the next five years, IHS Markit will acquire the remaining 22 percent, IHS Markit said. "We could not be more excited since there is no better partner to help us realize our vision of radically transforming the traditional consumer purchase journey," said Marco Schnabl, co-founder of automotiveMastermind, in the statement. "The vast resources offered by IHS Markit will help us achieve that vision faster."